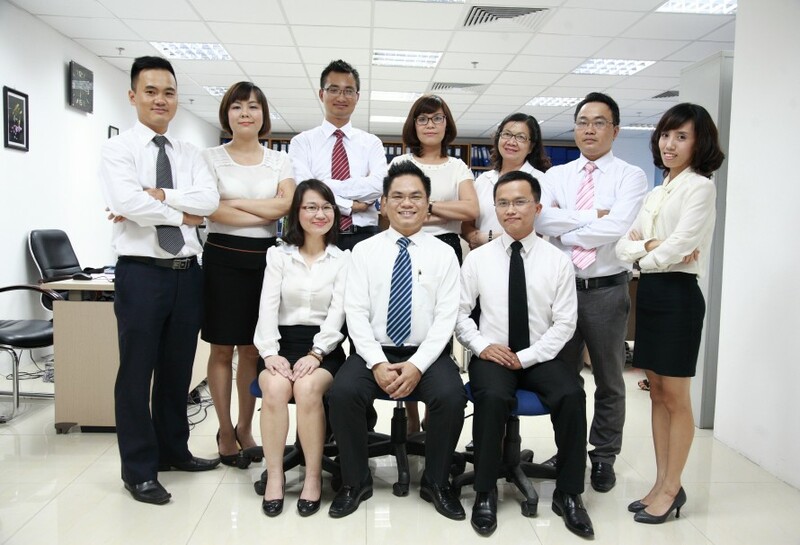 Client is willing to engage a legal consultant on advices regarding the establishment of representative office in Hanoi, Vietnam. 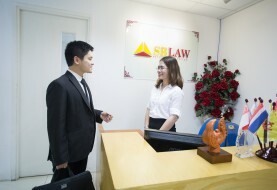 SBLaw is a law firm duly established and operating under legislation in Vietnam that have expertise in the area of investment, real estate, commerce consultation and enterprise assistance. 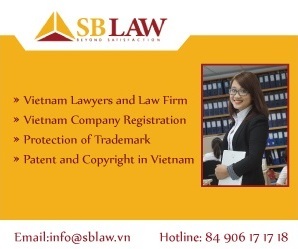 SBLaw is qualified for above mentioned requirements and is willing to advice Client regarding establishment of representative office in Hanoi, Vietnam as stated above. -Within 05 working days counted from your delivery of necessary documents and information as provided under legal this Contract, SBLaw shall transfer documents to Client to reviewing and signing. 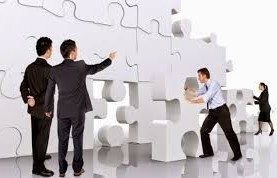 -Within 15 working days from submission of legitimate application dossiers to the Competence Authority, SBLaw shall obtain the License for Establishment of Representative Office for Client. -Within 7 working days from submission of the legitimate application dossier for registration of seal to Competence Authority, SBLaw shall obtain the Seal Sample and Certificate of Seal Sample for Client.